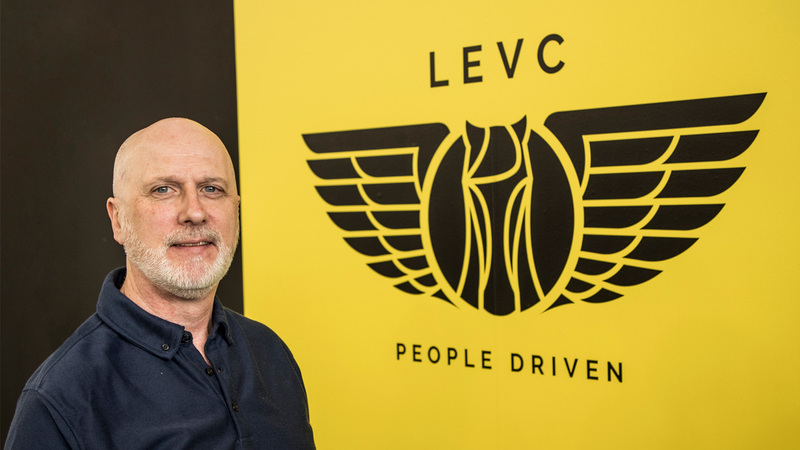 I am one of the cab drivers working with LEVC to long-term road test their new electric taxi . I have been a licensed London taxi driver for 22 years and, in that time, I have owned eight different taxis. When I was initially asked to participate in the programme - and was told how good it was expected to be - my thoughts were: “I’ll believe it when I see it.” Now I’ve seen it and I believe it. I knew electric vehicles are different, but I never expected driving an EV taxi to be remotely as good as this. Not just in terms of quietness but with the ease and effortless way in which the cab manoeuvres. With the amazingly light steering it just seems to glide along the road. The smoother, more comfortable ride makes a huge difference for cab drivers who are behind the wheel eight to ten hours a day. The feel of driving in a cool comfortable environment is very refreshing, as opposed to the usual daily grind with heat belching through every orifice in the dashboard, which makes your day unpleasant! I, for one, can certainly cope with working for longer periods in a taxi like this. To get out of the driving seat after a working day and not be exhausted is a huge bonus point. The other big change for drivers is the fuel saving from the moving away from diesel to electric. Luckily the process for plugging in the vehicle is very easy, but we do need an adequate number of rapid chargers in central London, to support drivers and encourage more to make the move to a range-extended electric taxi. Potential customers love the vehicle too. On the first day of test driving in October, before the official start of passenger rides, the public were trying to flag us down even though the hire light was switched off. And this is still happening regularly. The attention and the positive comments the TX has attracted have far exceeded my expectations. I’ve seen a huge number of photographs and videos taken, along with plenty of waves (from the ladies!) and thumbs up too. The TX, I’m sure, over time, will change the impression that some people have of the London taxi fleet from the rattling, smoky rust bucket image into a welcoming, clean and comfortable experience for all that choose to ride in it. Others will also benefit as it is the cleanest taxi on the road and will go a long way to improving air quality in London. As for the key question, would I buy one? Yes, in a heartbeat! Editor’s note: this vehicle is a range extended electric vehicle – which means there is a small petrol generator on-board. This allows drivers to undertake inter-city driving without needing to stop and re-charge.